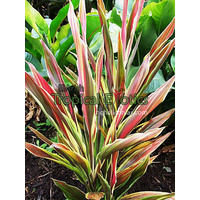 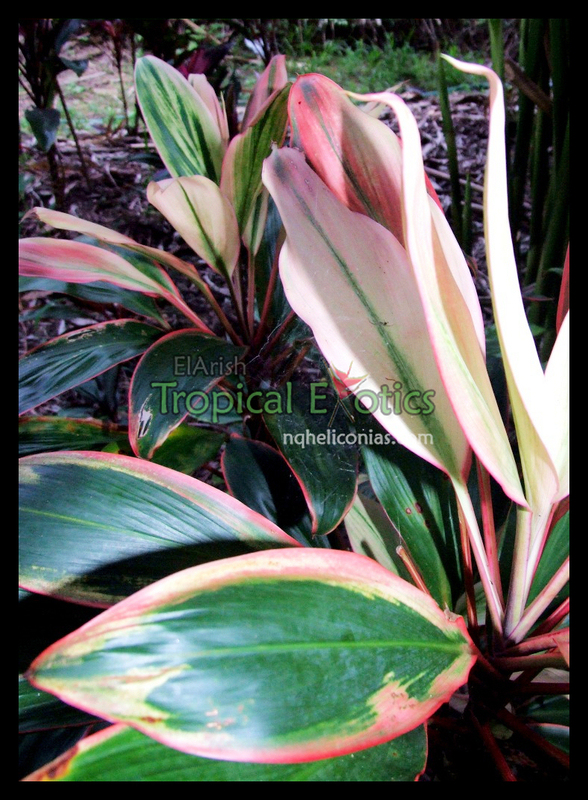 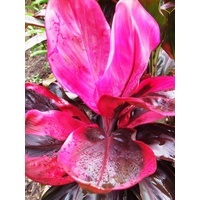 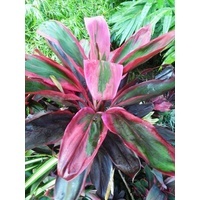 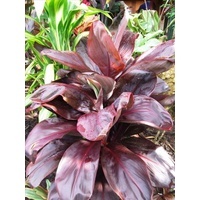 Stunning little orange for your cordyline collection! 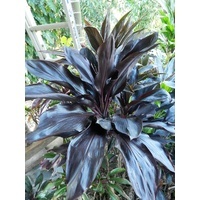 Kingston is an older variety that is difficult to find. 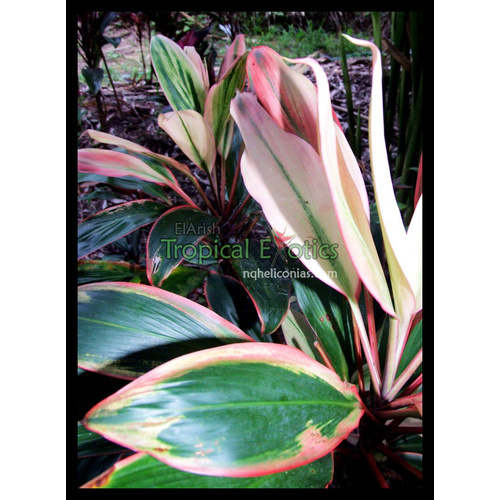 It is a strong grower with orange and cream hues that pop in the tropical garden. 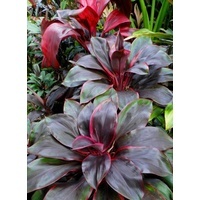 Growing Conditions well drained rich soil, will take a fair bit of sun for an orange in good conditions. 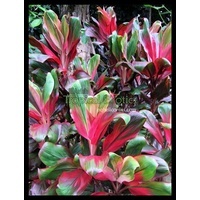 Flowering Season Best colour in winter but year round colour.